MCL Contracting – Turnkey Rebar Service via our Trademark TIE & FLY Service. Turnkey Rebar Service via our Trademark TIE & FLY Service. Rebar pre-tie and installation services at your job site. Traditional labor based services as performed throughout the past 40 years in the South Central United States. If job site space, equipment or work zone preparation are a problem, look into our off-site trademarked Tie & Fly(SM) Services. Full Turnkey rebar supply and assemble services. 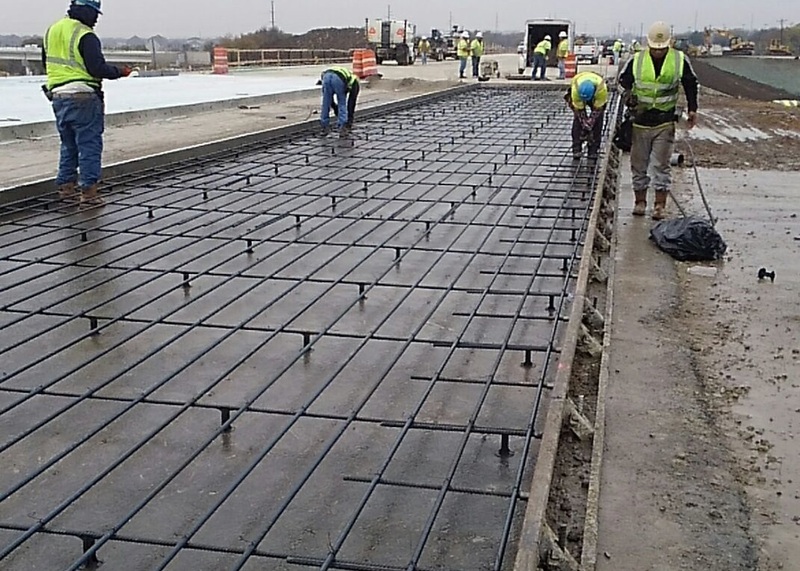 Rebar work can make or break the schedule of a project. 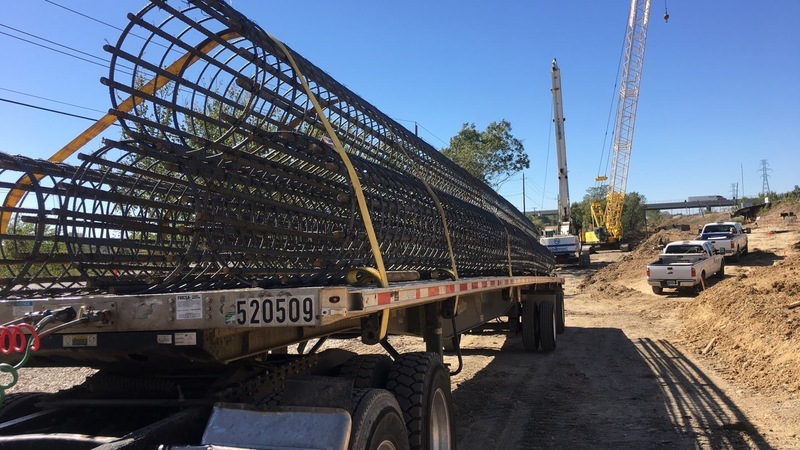 With MCL's trademarked Tie & Fly(SM) Service, we can handle the logistics and headaches of rebar work from start to finish. One price, one product, one project at a time. The industry is changing and we are adapting to help our customers get their projects finished more quickly. 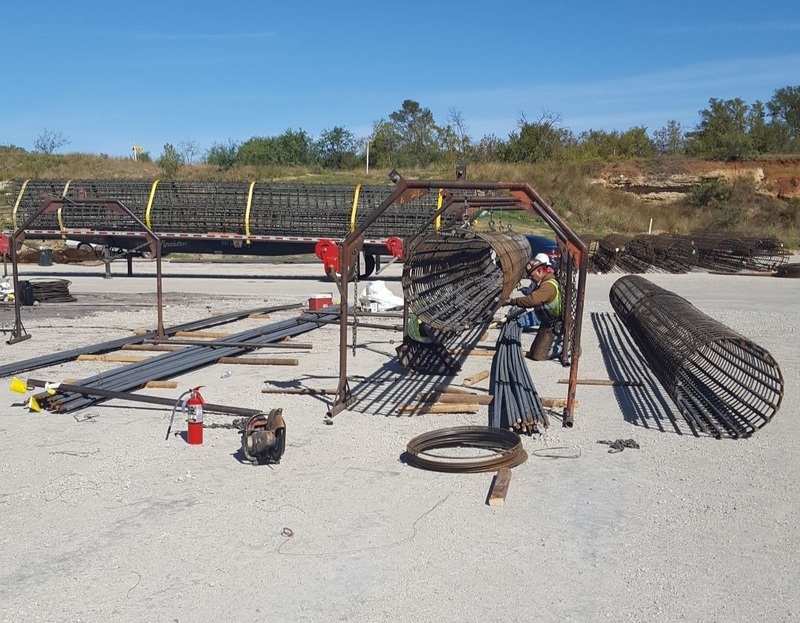 Traditional rebar subcontracting involves calling unresponsive subcontractors, scheduling a quantity of people (despite the quality of their craftsmanship), helping the subcontractors read their plans, providing equipment and site support, and monitoring the progress and quality of the work. MCL is striving to change that product by providing true Turnkey Rebar Services that allow you to schedule the work to come to you, complete. With MCL's trademarked Tie & Fly(SM) Services you can order rebar and it will arrive on your site tied and packaged ready to go. The rebar is tagged and marked so that you can easily recognize the product and get it to the correct spot. No need to prepare space for the rebar to be unloaded. 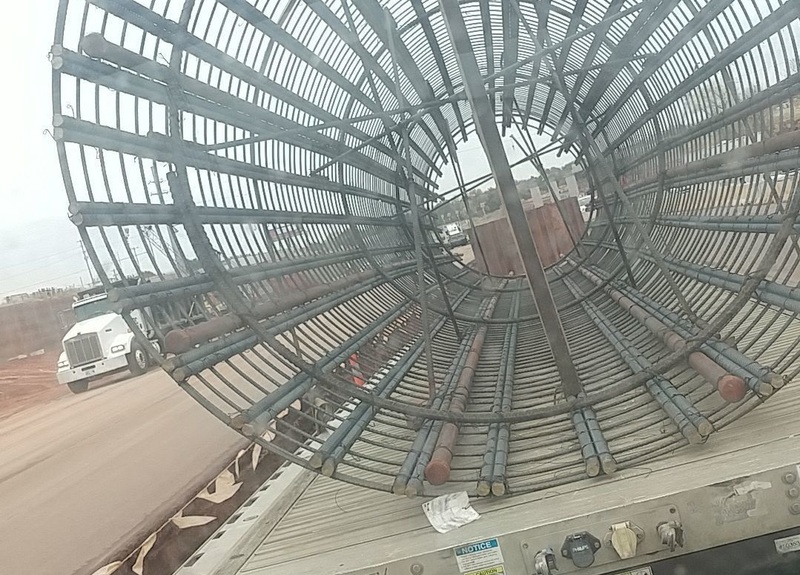 No need to provide equipment to unload and move the bulk rebar. No need to make calls to both a vendor and a subcontractor. Simply make one call and allow the work to come to you. All sorts of customized services are available so please contact bids@mclcontracting.com for quotes on your specific project. For a quote on your project call us at 817-479-8505 or use the button below to email your information.